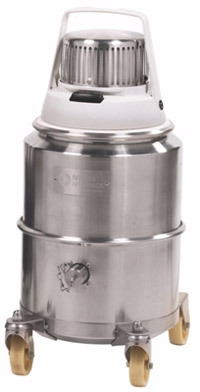 How do you handle small contamination issues between cleanings? 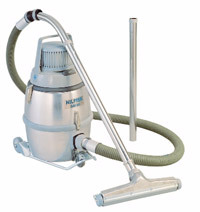 When the proper vacuum is used, you can be assured your critical gear is protected. 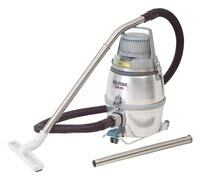 Have a vacuum available and insist that it be used by all contractors and employees. 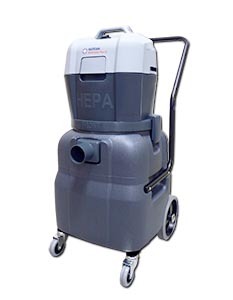 A professional HEPA vacuum traps dust as small as 0.3 microns. 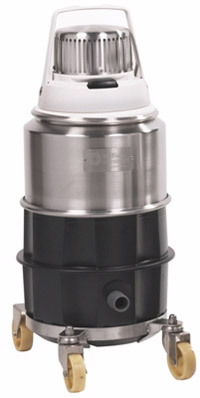 Unlike basic consumer vacuums, these units are triple-filtered. 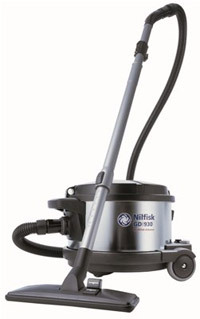 These Nilfisk vacuums are lead RRP compliant.